This foam tape organiser will help you store & organise your event badges. Foam dimensions: 250 W x 370 L x 30 H mm. Store and organise your event badges with ease! 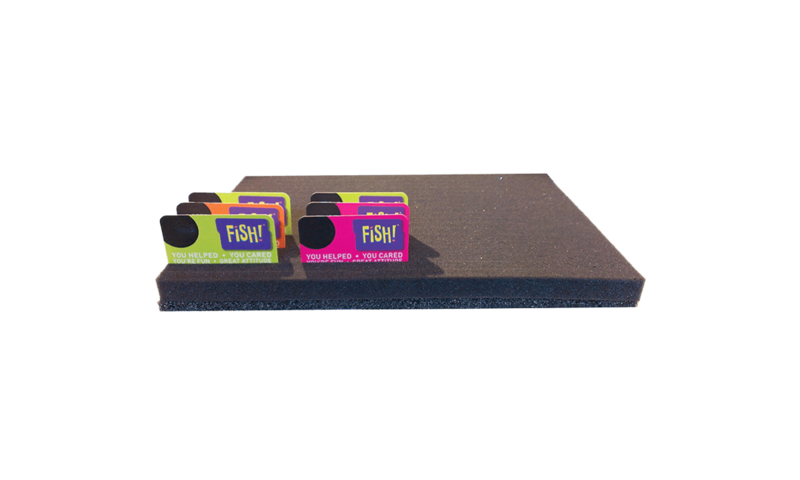 Foam tape organiser for event badges (store up to 80 cards : 86 x 54 mm).